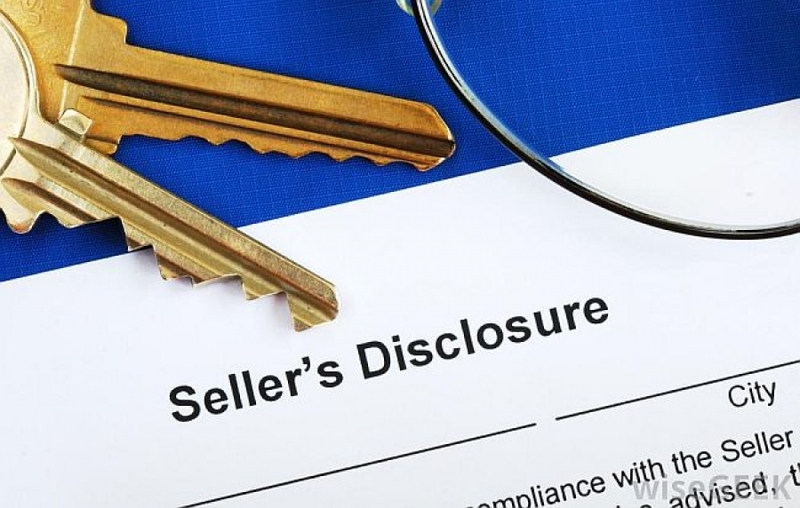 State and federal laws are strict in requiring sellers to tell what they know about the condition of their homes that isn't obvious or discernible to potential buyers. Buyers can't see behind walls or under houses, so they rely on truthful information from the seller about the operations, appliances and systems of the home. When you sell your home, your PIERVIEW PROPERTIES Real Estate Agent will present you with a federal and/or state-mandated disclosure form called a Real Estate Disclosure Statement, Property Condition Disclosure, or Condition Report. You're required to disclose the presence of lead paint, radon, asbestos and other toxic products if you know your home has them. The best way to feel confident about the condition of your home is to have it inspected by a licensed professional home inspector. Your PVP real estate professional can recommend someone or provide you with a list. For a few hundred dollars and a few hours of your time, you'll either find that your home is market-ready, or the inspector will bring a problem to your attention that you can fix. 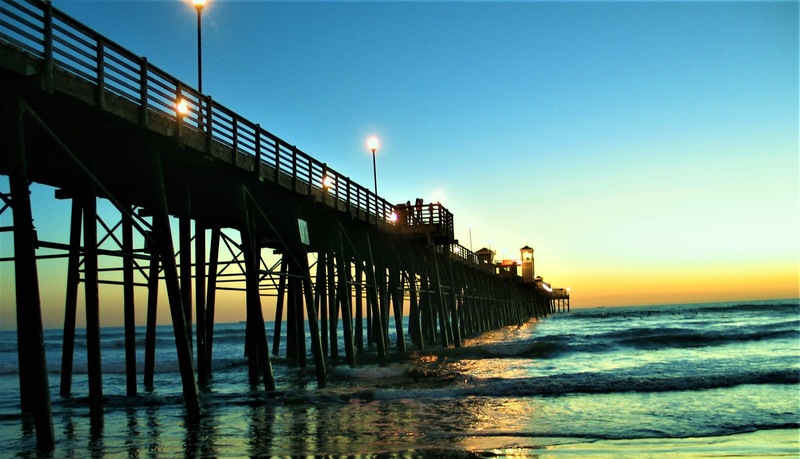 To get an idea of the types of questions you'll be asked in a disclosure, you can make an appointment with a PIERVIEW PROPERTIES Agent and He/She will show you how this form is filed out correctly, and any questions you may have.